A former elite triathlete who suffered from muscle fatigue, tissue damage and stress, Lisa Saylan personally experienced the benefits of massage and other healing modalities during her competitive years, and while recuperating from a significant cycling accident. She learned first-hand the human body is capable of healing itself when balanced, relaxed and properly nourished; massage and energetic therapy such as Reiki contributed to her complete and speedy recovery. Inspired by the impact these rejuvenating and healing therapies had on her life, combined with a desire to help others Lisa left her professional field and became a Certified Reiki Master/Teacher, Licensed Massage Therapist, Certified Reflexologist, Intuitive and a Certified Yoga Instructor. Through the various healing modalities she offers, Lisa assists others in reducing stress and improving their overall health and well-being. In addition to having a private practice, Lisa teaches Reiki classes at Soul to Soul where she has trained practitioners for over 8 years. She formerly taught Reiki, Reflexology and Massage at the Southwest Institute of Healing Arts (SWIHA) in Arizona for over 7 years. Lisa also teaches Reiki to health care providers at Banner Gateway Hospital and Banner MD Anderson in Gilbert, AZ. She is approved by the National Certification Board for Therapeutic Massage & Bodywork (NCBTMB) as a Continuing Education Approved Provider. She is also approved by the American Holistic Nurses Association (AHNA) to teach Reiki to nurses for continuing education credits nationwide. Lisa strongly believes in the practice of giving back to the community. 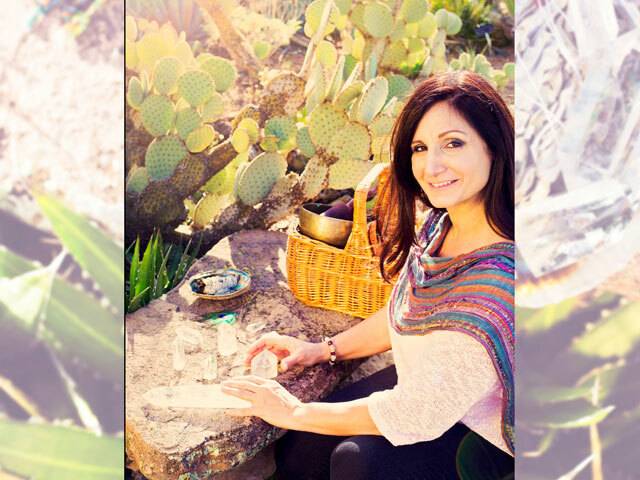 She has volunteered as a Reiki Practitioner at the Arizona State Veteran’s Home in Phoenix, a bedside volunteer at Phoenix Children’s Hospital, and as a Reiki Practitioner at various fund-raisers and events throughout the Phoenix Valley. 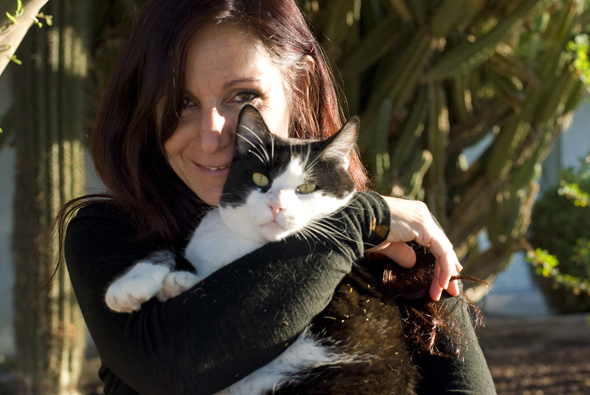 Additionally, to unite the Reiki Community and expand it, Lisa hosts Reiki Shares in Mesa, Scottsdale and Tempe. The Shares bring awareness of Reiki to non-practitioners as well as provide an opportunity for Practitioners to receive Reiki for restoration and healing. Lisa also hosts a Meet-Up to share her wisdom and passion for healing body, mind and soul: Soul to Soul Enlightenment Group.